Get the official list of 420 friendly places in San Diego and be ready to enhance your San Diego experience. The 420 friendly atmosphere in San Diego is somewhat to be expected, and you should know San Diego laws about smoking in public. It is southern California, after all, so there may be some confusion. Our take is that you may not smoke cannabis in public places and you may smoke cannabis in private places. For now. With the legality of cannabis in California, San Diego is reaching new levels of normalcy with cannabis with 420 companies like Green Carpet Growing, West Coast Cannabis Tours, and more. Now that the cannabis gold rush in San Diego is underway, we do expect to see a San Diego bud and breakfast, 420 friendly dining experiences, cannabis farmers markets, and more. Meanwhile, here’s what you can do this summer in San Diego. If you’re in San Diego, you’re invited to take a fun 420 Grow Class with Green Carpet Growing to learn to grow high quality medicinal grade marijuana at home with tents, soil and LED. You’ll experience hands-on activities with plants at all stages of life and practice topping, super-cropping, transplanting, feeding, and even cloning! If you’re interested in growing indoors, take a 1 hr or 3 hr class and you won’t be disappointed, but you may be back for more. Each class is limited to 6 people so that your experience is personalized. 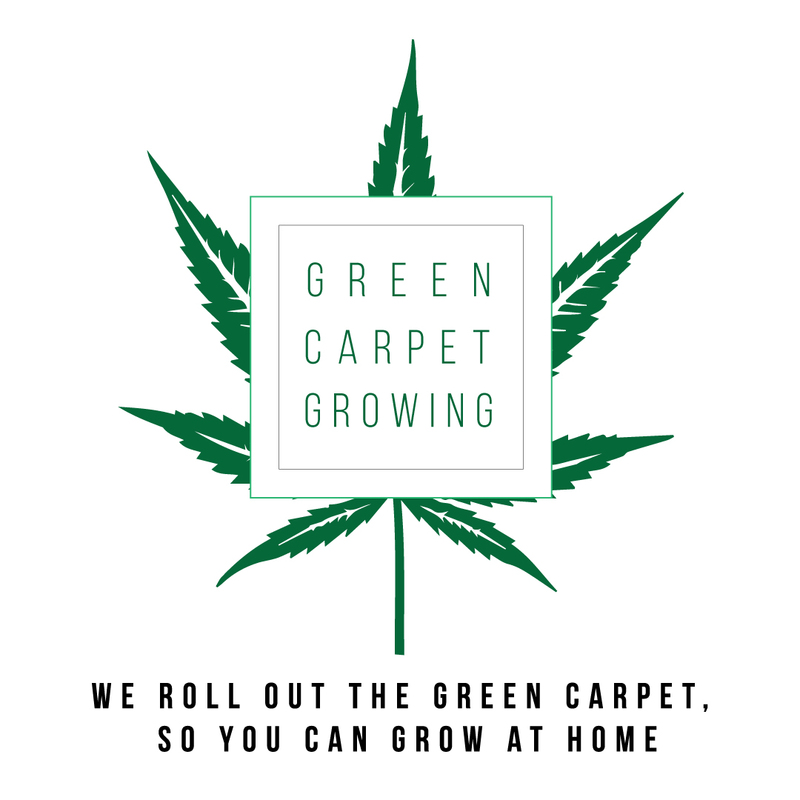 Green Carpet Growing also offers in-home training programs, private grow classes and workshops, and plant-sitting garden maintenance services, as well as grow tent kits. Nothing beats mason jars full of smooth, fragrant homegrown stash. Nothing gets you there faster than by starting with a complete grow kit for soil gardening using LED lights. So? Get a grow kit. Green Carpet Growing has a compete grow tent kit that can be shipped anywhere. It comes with everything you’ll need to grow at home in a tent with a powerful LED. 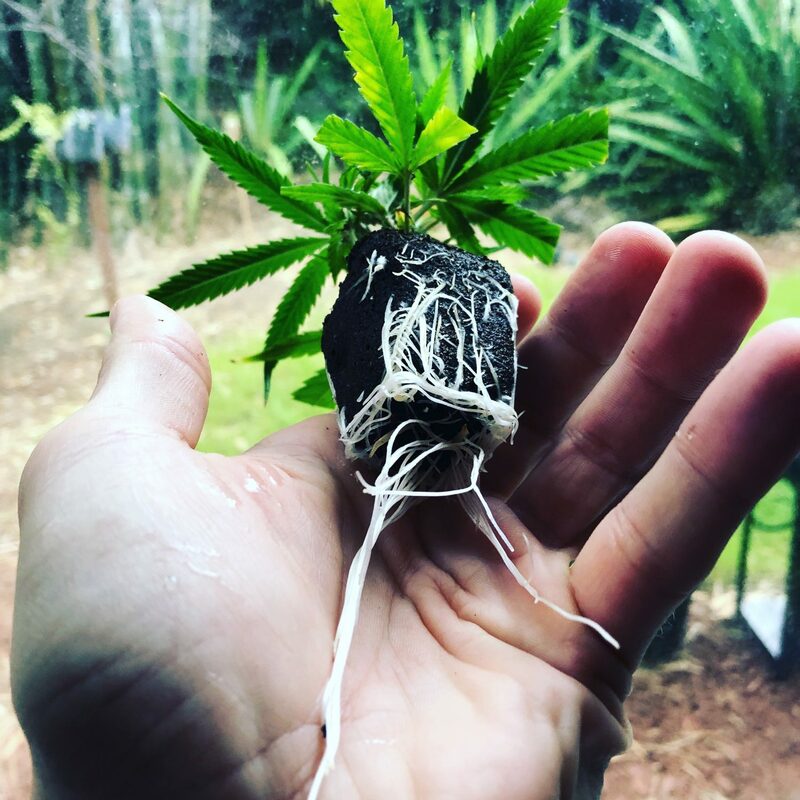 If you would love to grow your own cannabis and want a quality home-grow set up, but still need more of an incentive — consider the following numbers: If you spend $60 – $100 a week on your cannabis consumption, you’re spending 4 – 5 thousand dollars a year. It’s just more economical to buy a grow kit and grow your own… right? Are we right? Many home growers yield 1 – 3 ounces per plant, so get growing! 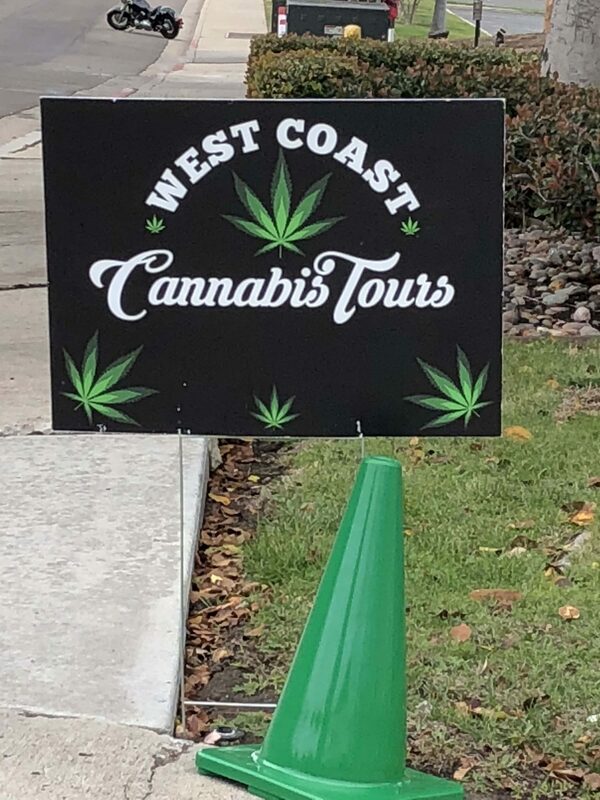 West Coast Cannabis Tours is ready to show you around San Diego’s legal dispensaries and give you other 420 friendly experiences including a craft beer and cannabis tour, glass blowing demos, 420 yoga classes, 420 paint and puffs, and even grow classes. This tour takes you in style to a huge brewery, then a dispensary, so on and so forth and lasts 4:20 (4 hours 20 mins). West Coast Cannabis are so 420 friendly — they allow consumption on their tour bus! Around here, they are called pot shops, dispos, and dispensaries. They sell legal medicinal marijuana, and they also sell legal recreational cannabis, which can be purchased by anyone over the age of 21. You only pay tax on recreational cannabis. One pot shop we recommend is called SDRC which stands for San Diego Recreational Cannabis. San Diego is 420 friendly indeed! 5. Keep an eye out for Culture Magazine’s event calendar for great 420 friendly parties and events. 6. Take a 420 Yoga class in San Diego. With your class, yoga mats, rolling papers, bongs, dab rigs, and pipes are provided. Towels are available for a small fee. It’s BYOC — so bring your own cannabis! Be sure to also bring your valid 21+ photo ID and enjoy 420 yoga like never before in San Diego!